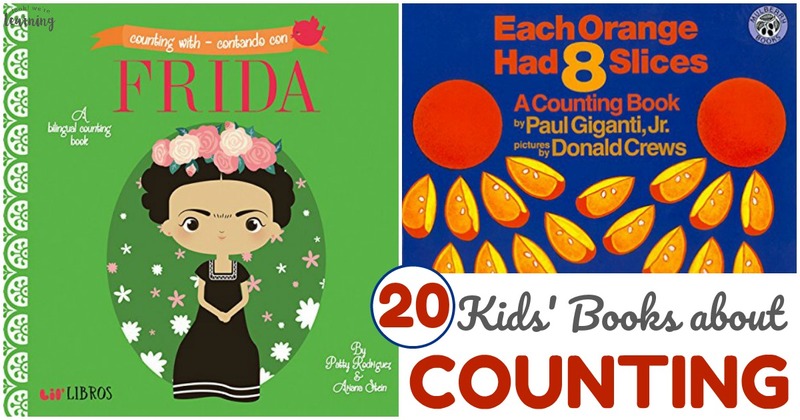 20 Adorable Counting Books for Kids - Look! We're Learning! Learning to count is one of the most important skills for early learners. After all, until you learn to count, you won’t be able to tell that your sibling got more cookies than you. Which, if you ask any three-year-old, is one of the world’s greatest injustices. We loved using manipulatives and printables to help our kids learn to count. But another wonderful resource for teaching counting is storybooks. 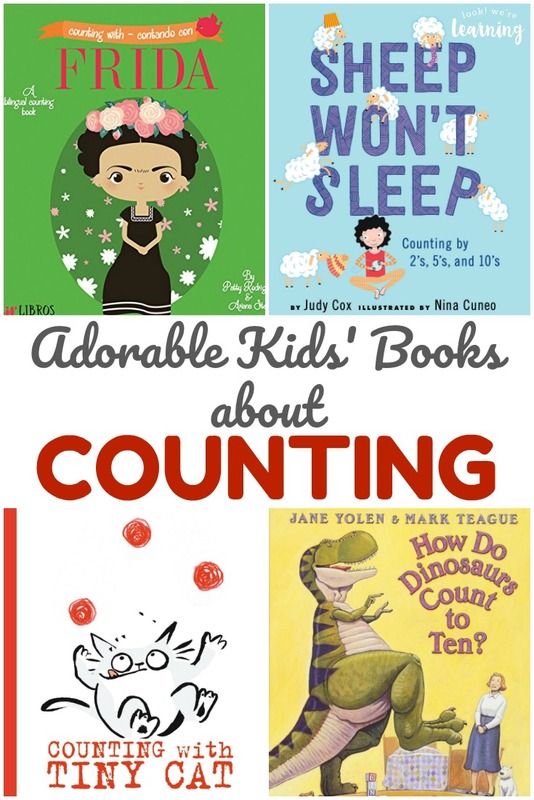 And that’s why I wanted to share this list of adorable counting books for kids! 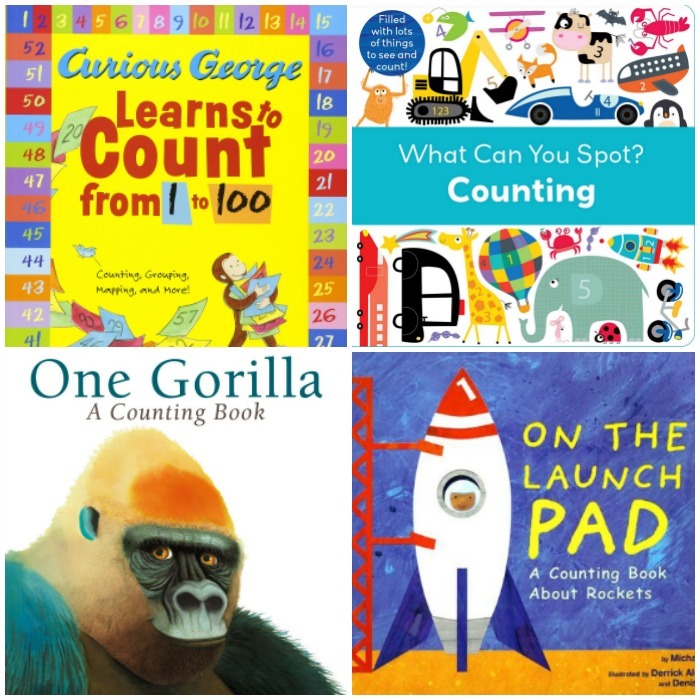 This list is full of cute kids’ books about counting that help children learn to count by 1s, 2s, 5s, and 10s – all the way to 100! 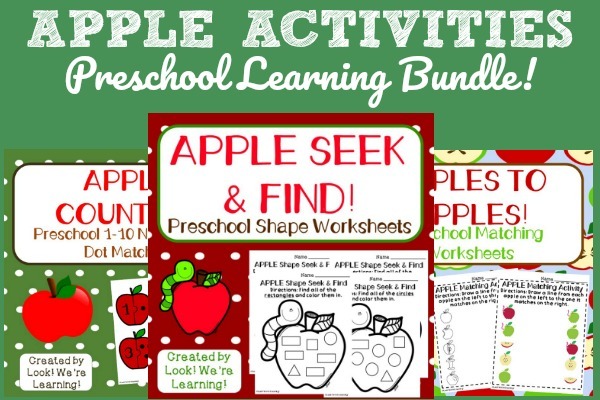 They’re perfect for building literacy skills and math fluency at the same time. Read on to see which counting books made the list! 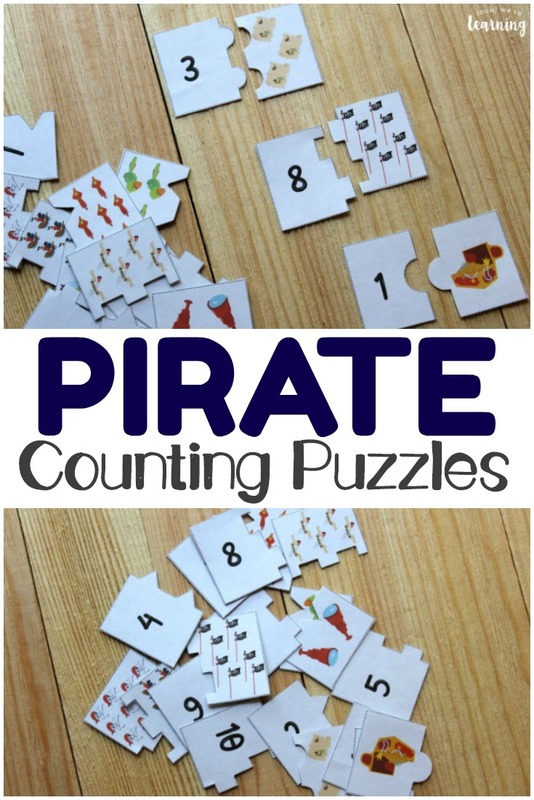 And for more practice with counting, check out our free printable Toy Counting to 100 flashcards! 7. Each Orange Had 8 Slices – by Paul Giganti, Jr.
See even more counting books for kids below! Did you love this list of super cute counting books for kids? 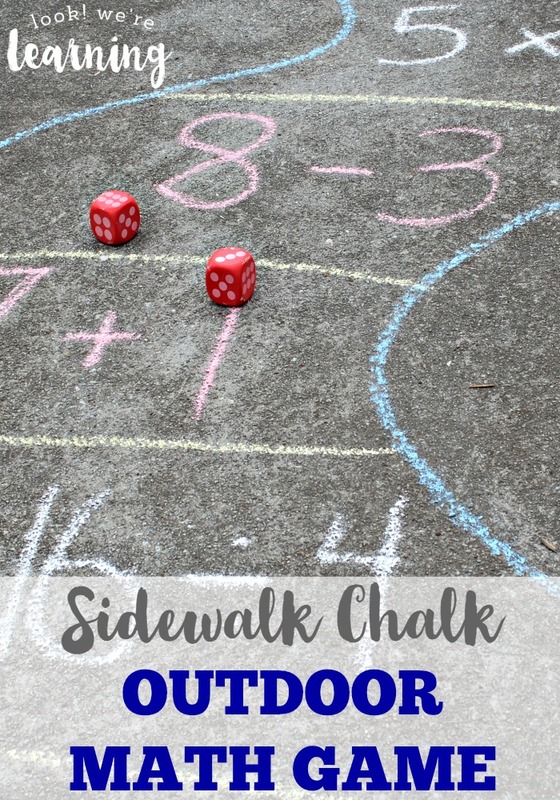 Don’t miss these other early math learning activities! 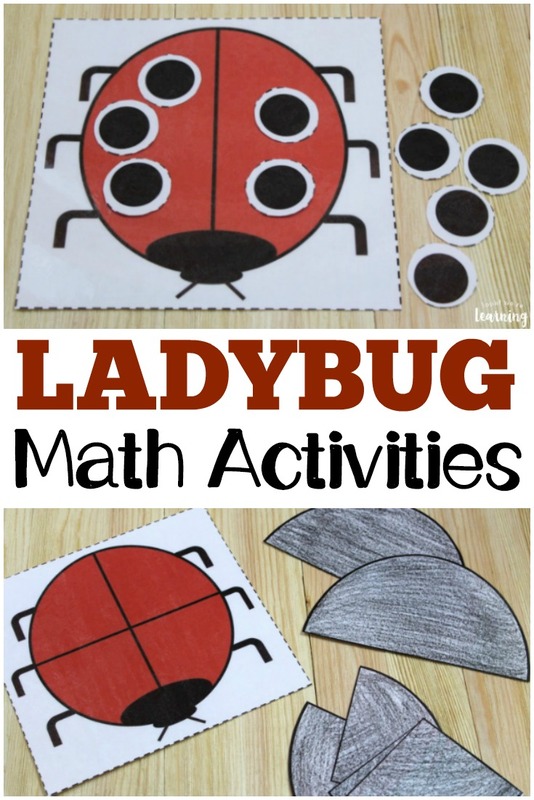 Get even more ideas for teaching early math on my Math Mania Pinterest board!